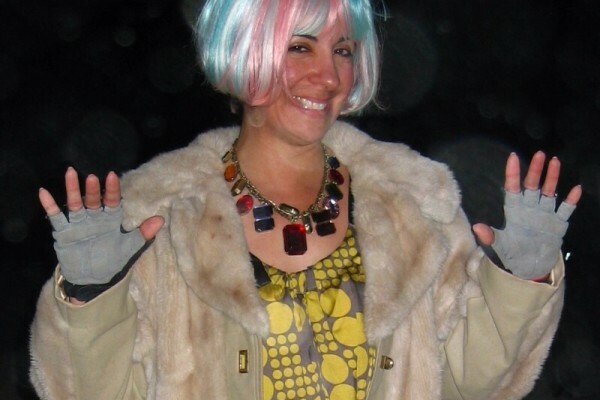 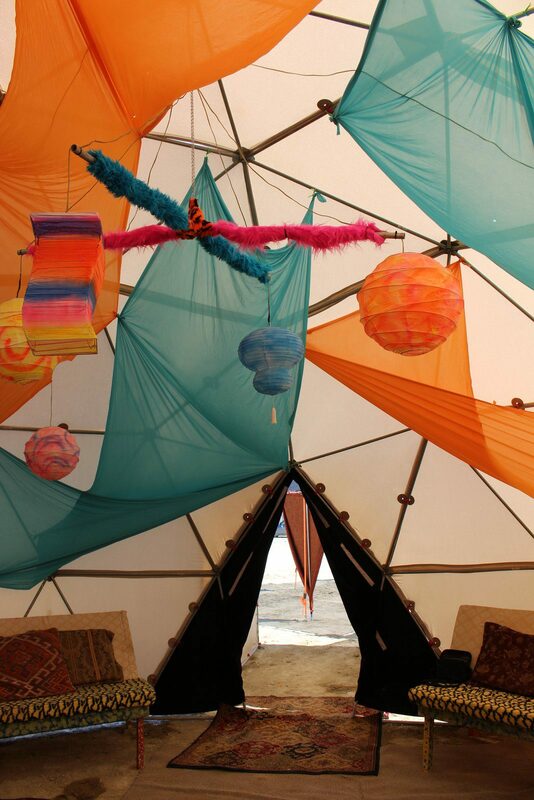 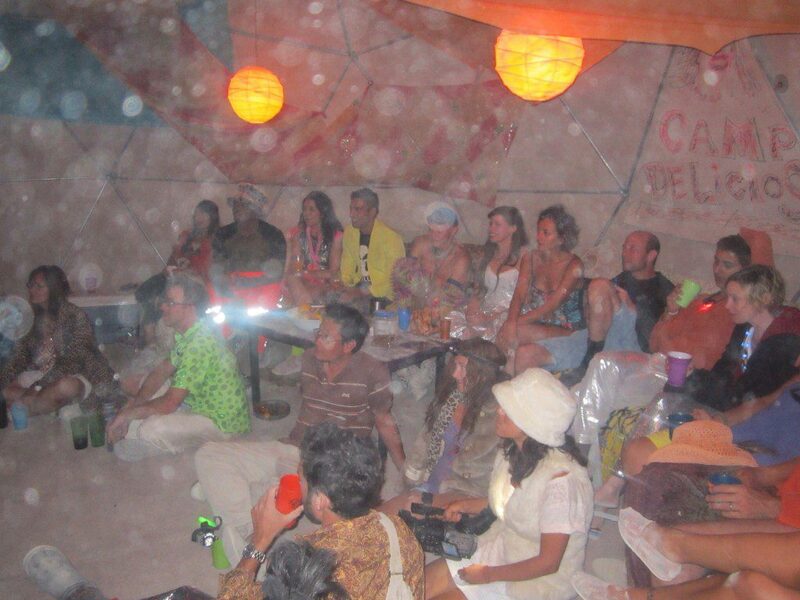 Created as an unofficial theme camp back in 2006, Camp Delicioso began with 14 individuals from a variety of ethnic backgrounds, hence the play on Spanish/French cultures. 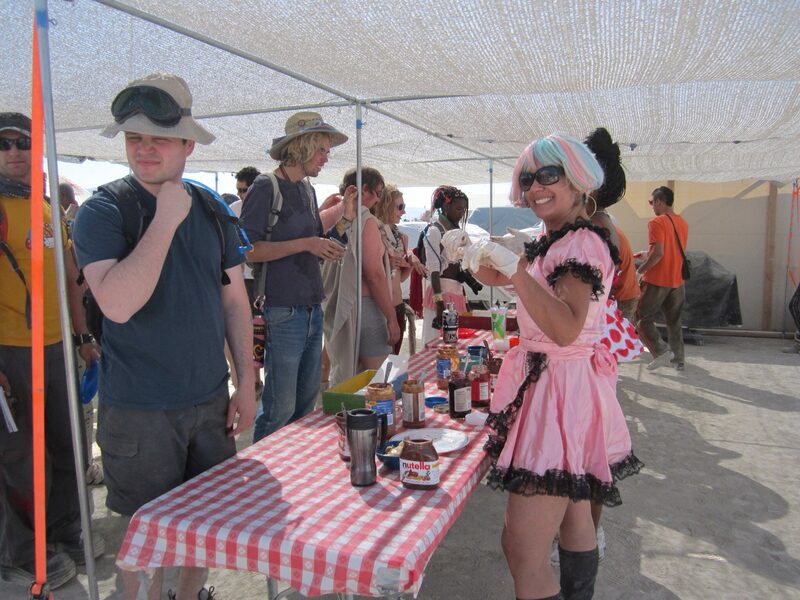 We’ve hosted over 450+ people in our camp while serving thousands of amazingly delicious crepes for almost 10 years! 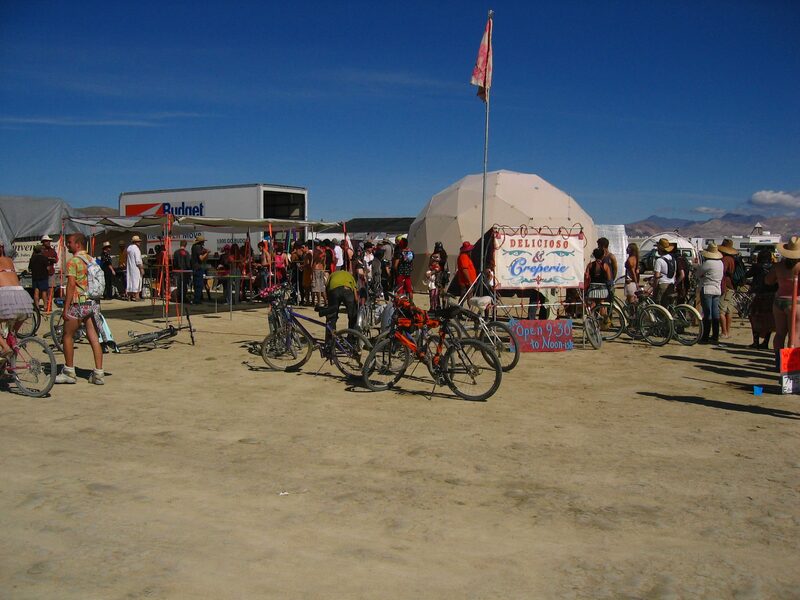 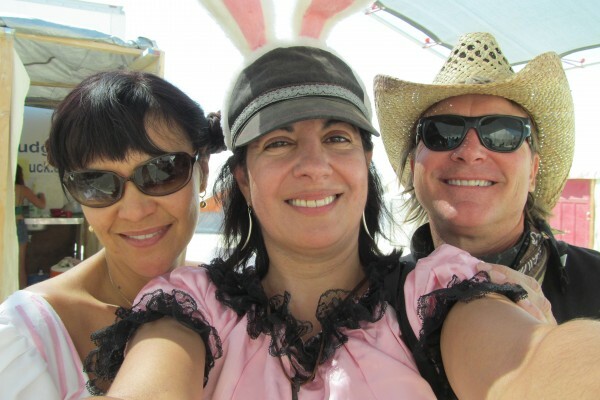 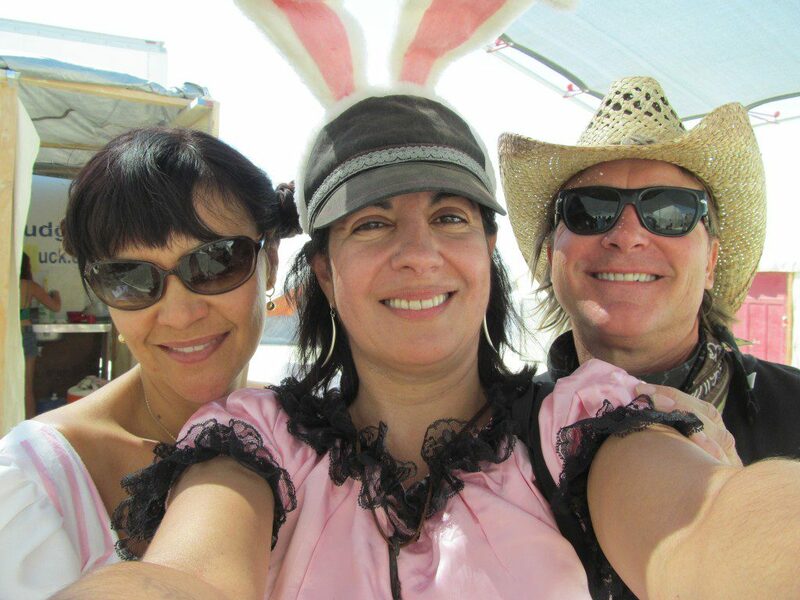 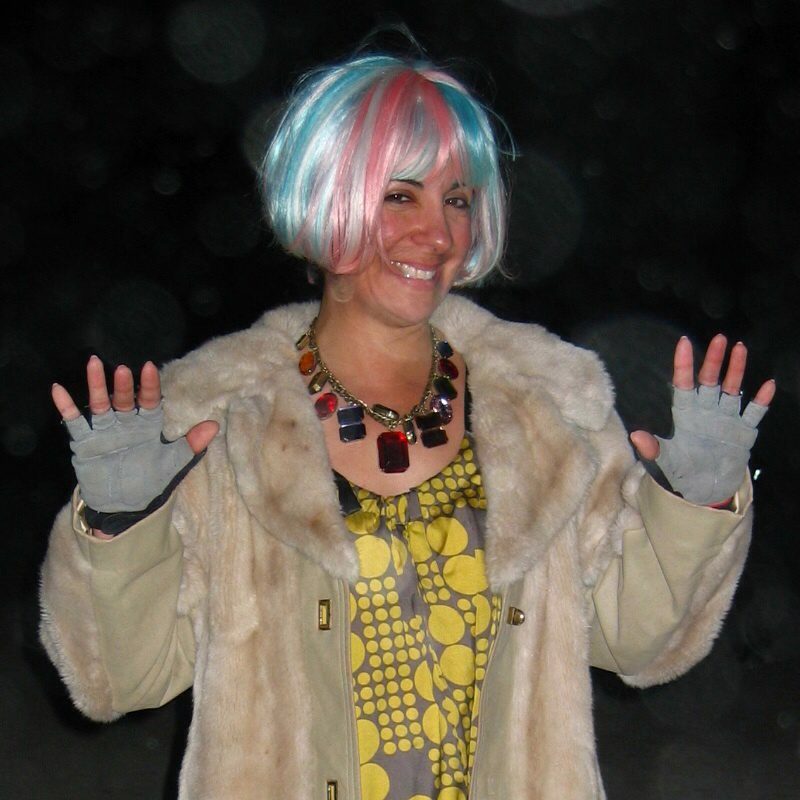 After our return in 2014 from our 2013 hiatus, we are back for 2015 and excited to be with our family on the playa! 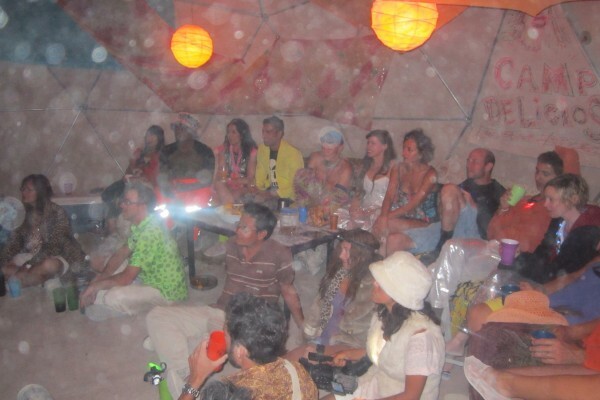 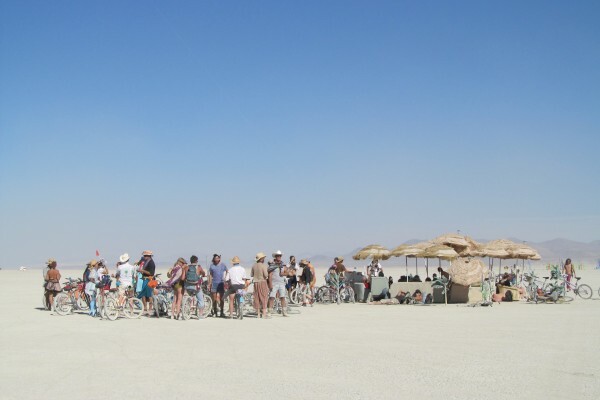 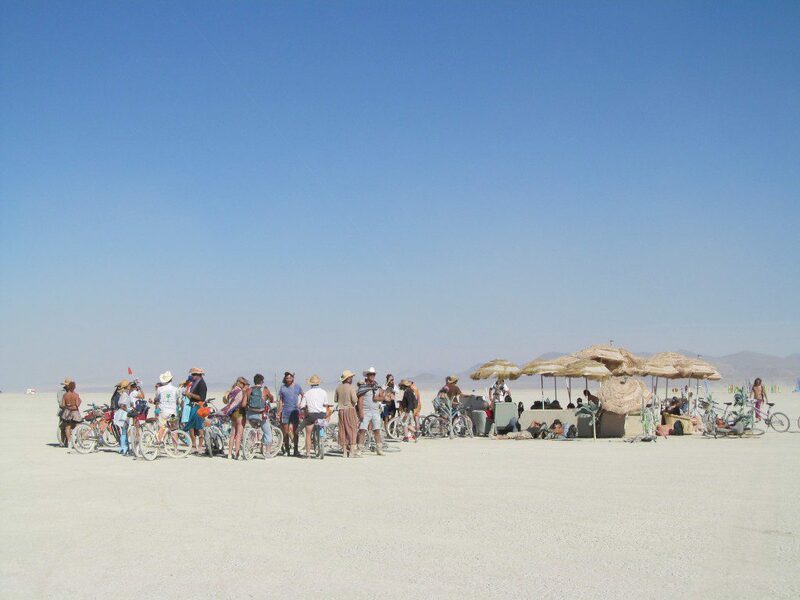 Join us and share the same experience with the most happiest burners worldwide. 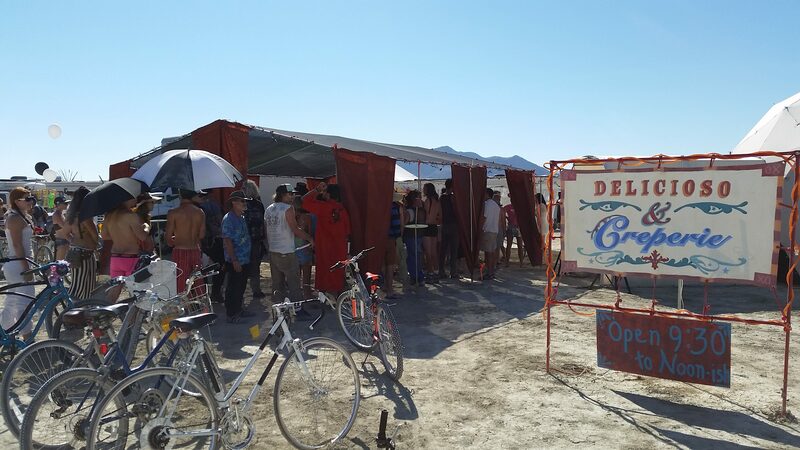 Camp Delicioso is more than just a creperie – it’s a beautiful orchestra of random moments and deliberate intentions. 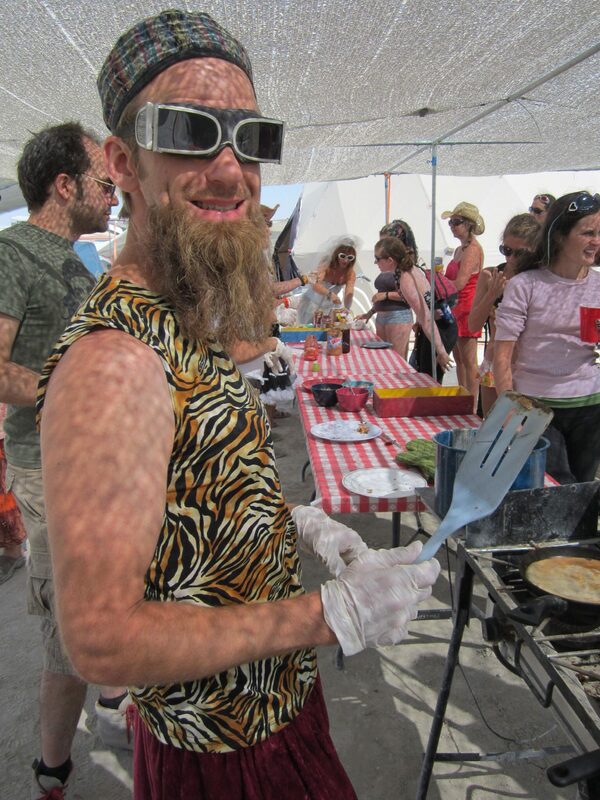 Our camp-mates from all over the world show off their mad culinary skills. 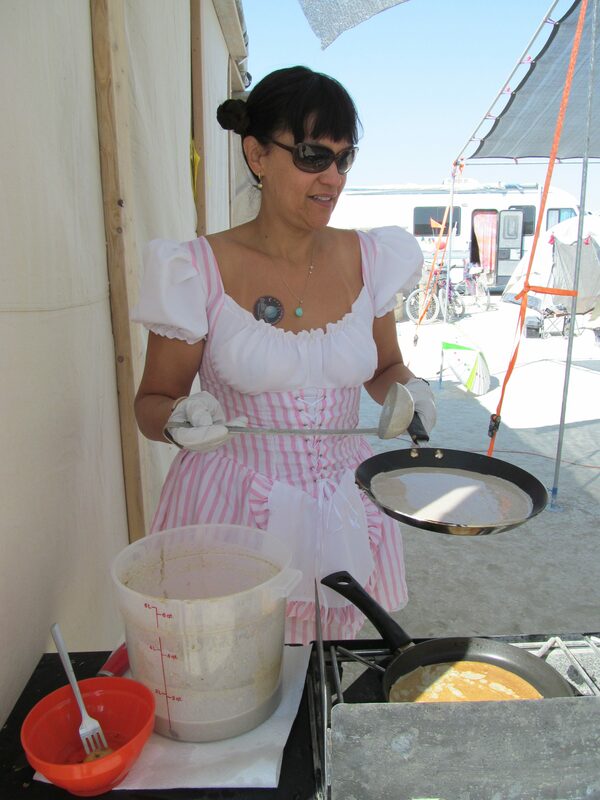 Hundreds of crepes are produced for 3 days (Wed – Fri), 9ish – noonish! 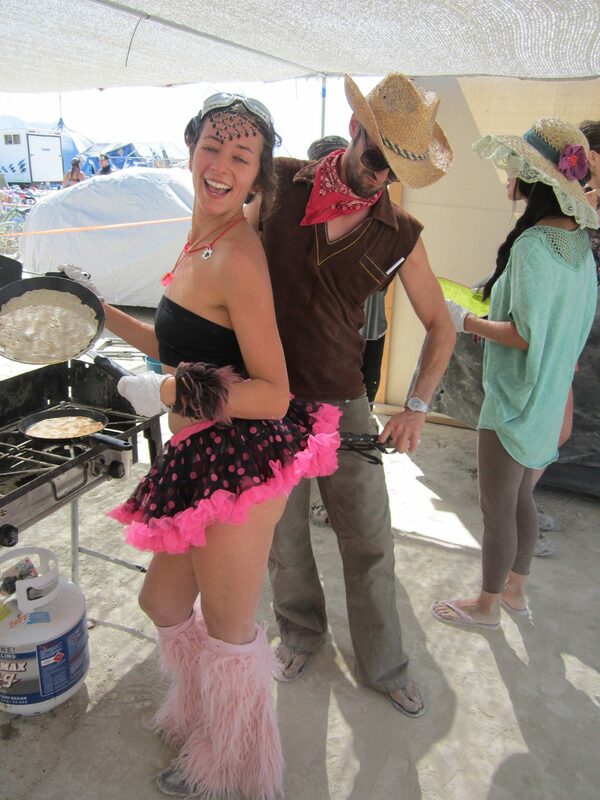 With dozens & dozens of fresh eggs, 3 different kinds of flour and our secret French ingredient, Camp D’s crepes are by far, hands down, the best in Black Rock City!